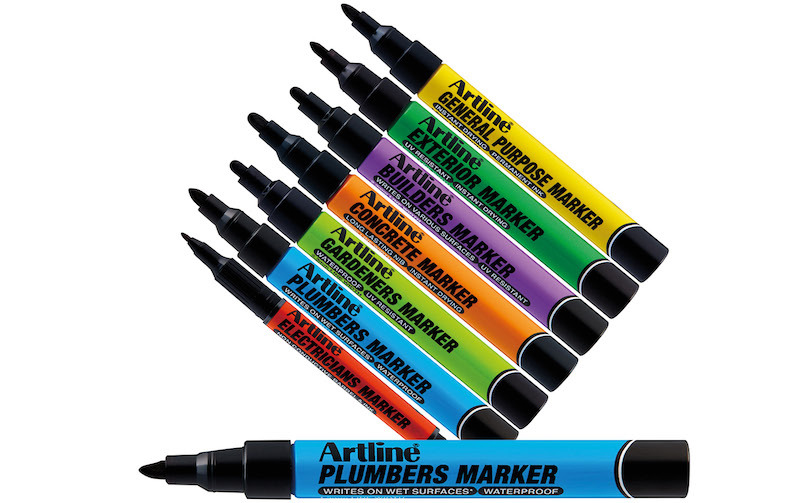 The EKPR series of markers from Artline gives tradespeople a way to make a bold mark on their work. 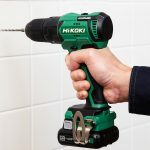 The markers have been designed with all manner of tradespeople in mind, including plumbers, builders, and electricians. Individual markers in the collection are crafted to work on tough surfaces including fencing, piping, metalwork, stone and concrete. The Plumber’s Marker can write on most wet surfaces, including copper, plastic and most types of metal. 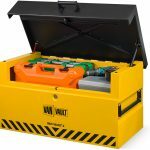 Each of the seven markers also has a colour-coded barrel to make selection from the tool box simple.